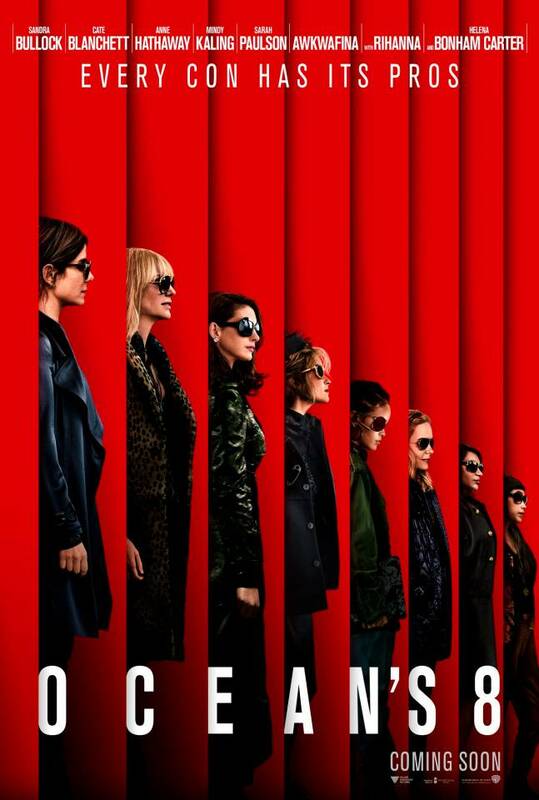 As gleaned from one of the movie's stars, Sandra Bullock, the new story is not a remake or reboot of the Ocean's films, but rather a new chapter, a spin-off. 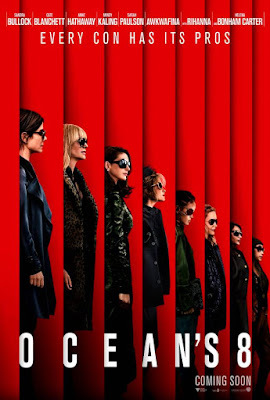 It'll follow Danny Ocean's sister Debbie (Bullock), who gets out of prison and starts to plan a heist involving a priceless necklace and the prestigious Met Gala in New York. To pull off the crime, she'll need to put together a team that includes Lou (Cate Blanchett), Nine Ball (Rihanna), Amita (Mindy Kaling), Constance (Awkwafina), Rose (Helena Bonham Carter), Daphne Kluger (Anne Hathaway), and Tammy (Sarah Paulson). Gary Ross directs this one, and it's due out next June.